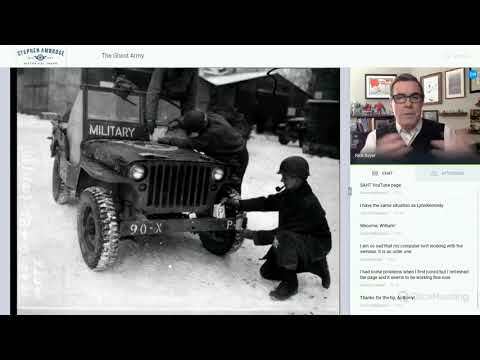 Watch videos about our company, historians and tours to learn why we are the best historical, WWII and D-Day tour company! 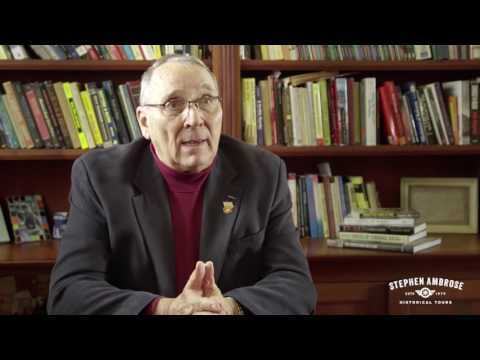 "This is the ORIGINAL Band of Brothers® Tour and is based on the first-hand recollections of the paratroopers and extensive research of Stephen Ambrose." 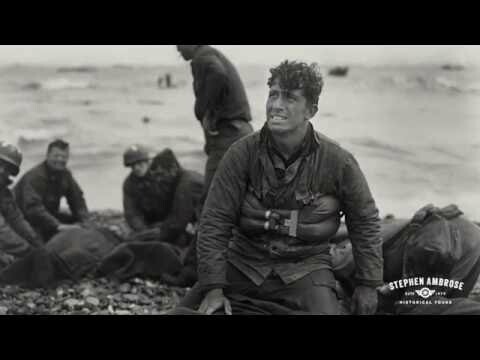 "Our D-Day Tour was designed by Stephen E. Ambrose. 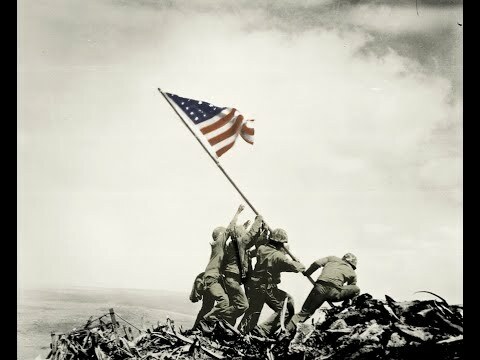 It is based on his research and interviews with D-Day veterans and is unmatched in its authenticity." "We were rock stars wherever we went. 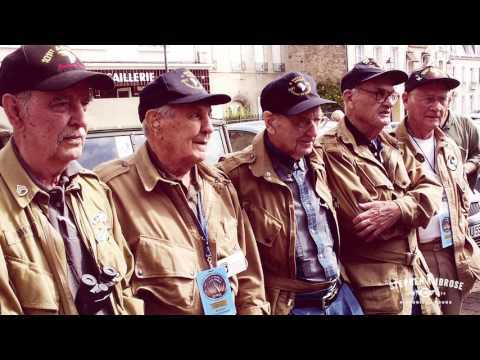 The Ghost Army tour will be hard to improve on." 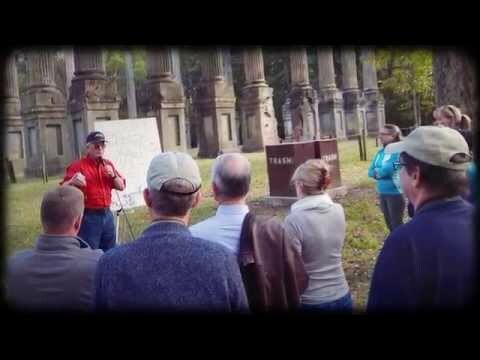 "Sometimes referred to as “the Forgotten Campaign,” the Allied effort in Italy that we cover on the Italian Campaign Tour was of terrific significance." "The tour has far exceeded our expectations. We have loved getting to know you and to share this wonderful experience with you. Many thanks." 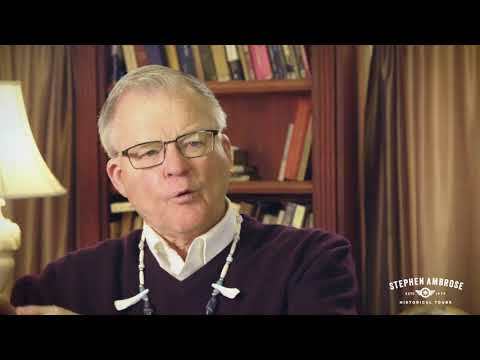 "Based on Stephen Ambrose's journey following the path of Lewis and Clark from Great Falls, Montana to the Pacific Coast, the authenticity of our Lewis and Clark Tour is unrivaled." 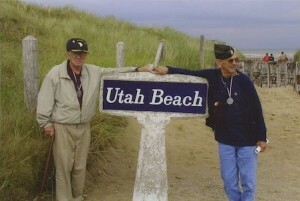 "No other historical, WWII or D-Day tour company offers the level of expertise of our historians. They are leaders in their field of history." 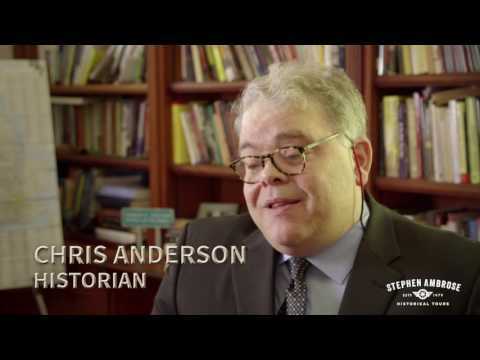 "Meet the people at Stephen Ambrose Historical Tours who carry on Stephen E. Ambrose's legacy." 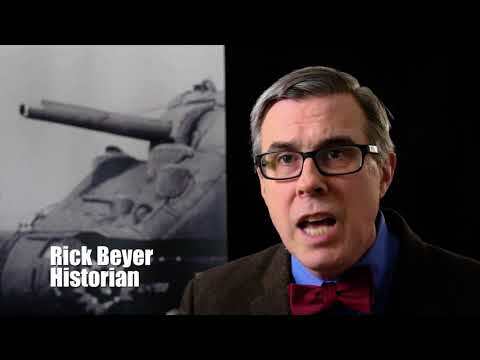 "Watch historian Rick Beyer's webinar, "The Ghost Army: Holding Patton's Line with Inflatable Tanks."" 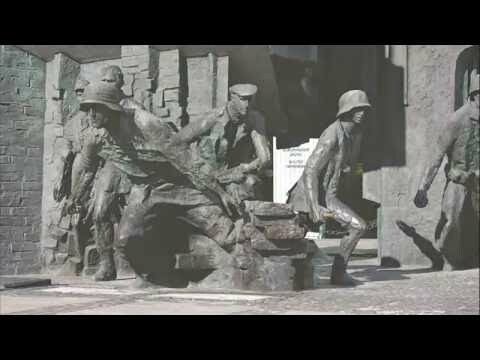 "If you can only take one trip take the WWII in Poland & Germany Tour. All of the guides were very knowledgeable about the places and things we saw." "They made learning about the Civil War both fun and interesting."